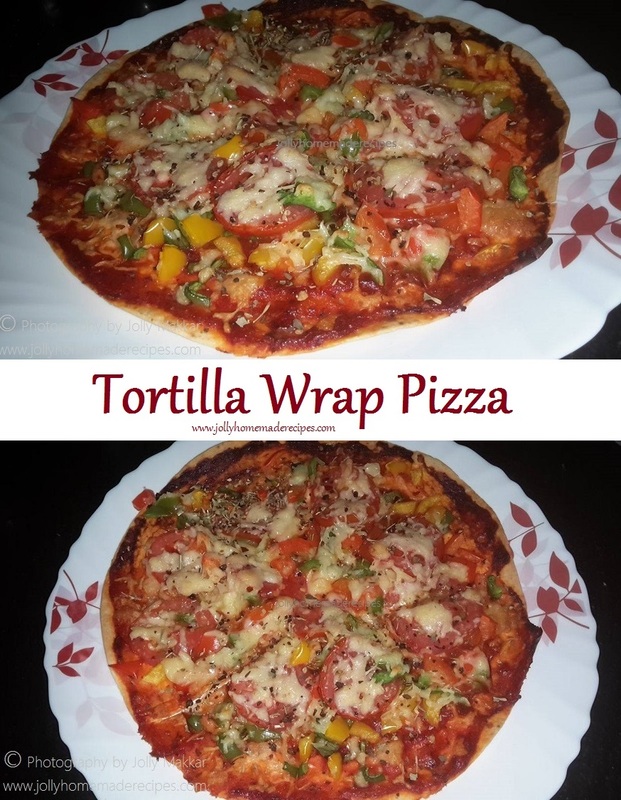 Tortilla Pizza with step by step photos recipe - Tell me, what screams Happy Monday more than Pizza. This is another Quick & Simple recipe that I just fell in love with this week. It involves 5-Ingredients sauce, as well as a handful of other healthy ingredients that are quick to throw together. 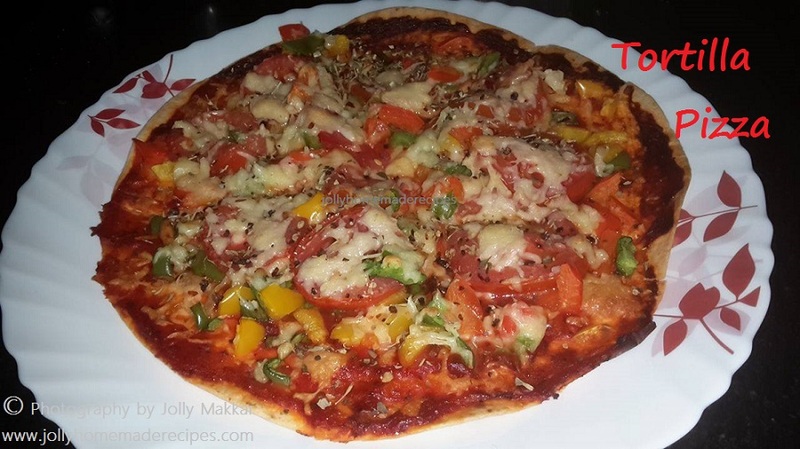 If you are in the mood for having pizza, but don’t want to spend time to making the dough, the easiest thing you can do is make Tortilla Pizza. Take a tortilla, spread it with ketchup, sauce and other toppings of your choice and bake briefly in the oven. You will get your thin crust pizza ready in just a few minutes. 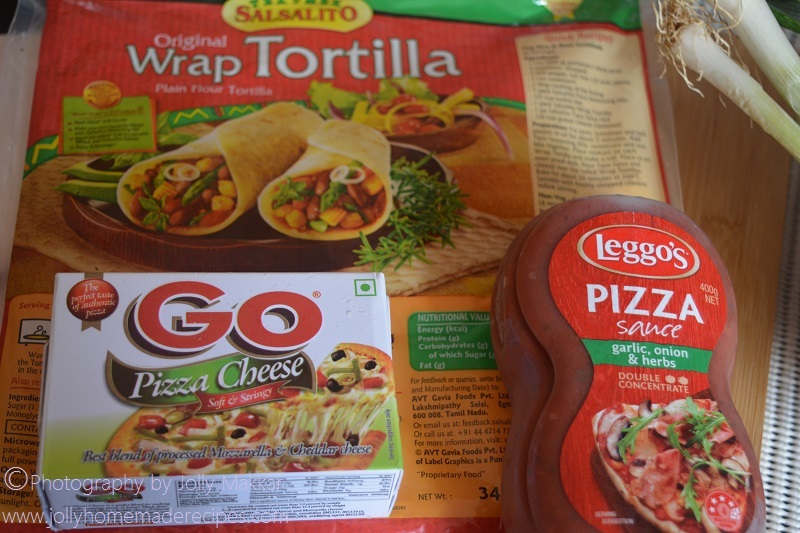 You can add your choice of veggies in it(onion, paneer, mushrooms, corn, beans and many more), vegan (by replacing mozzarella with vegan cheese) or even meat lovers pizza (by adding some chicken pieces,lean ham). For cheese, I have used GO pizza cheese, which is the mixture of Mozzarella and cheddar cheese, If it is not available in market then no problem take both of the cheeses in 1:1 proportion, which I already mentioned in recipe ingredients. 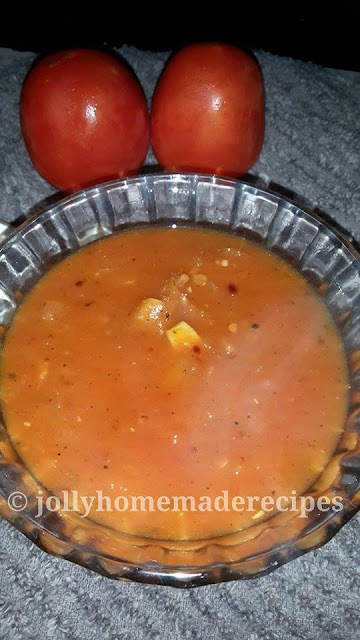 For pizza sauce, I have used readymade..taken this bottle from my recent trip to Australia..you can used pizza sauce homemade or readymade..Sharing the recipe of homemade Pizza sauce, make it and store in fridge in air-tight container, I have used this sauce for my pasta recipes. 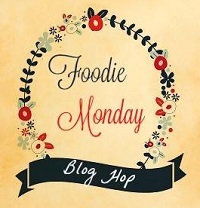 This is the contribution of our 41th Foodie Monday Bloghop, Pizza-mania Party...When theme decided last week I am super excited about it because me & my full family already fan of pizza lovers !! 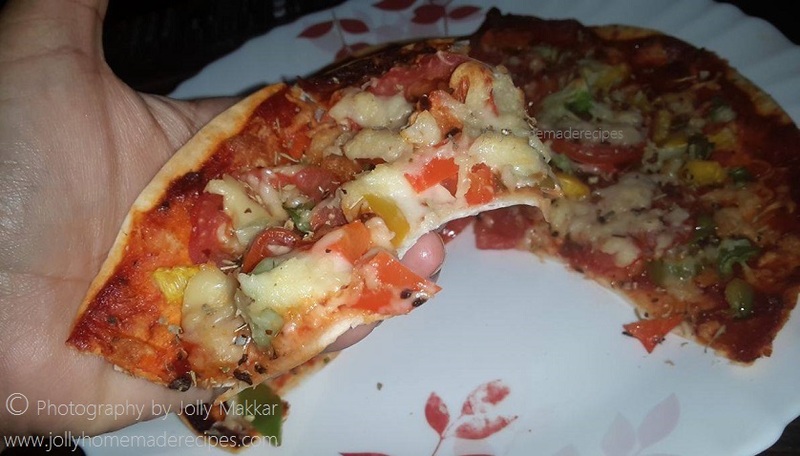 So, this time I wanted to share an easy peasy recipe of pizza to my readers, followers and friends, so anyone can try this and enjoy pizza anytime. This is biggest hit at my home, yippee !! 1. 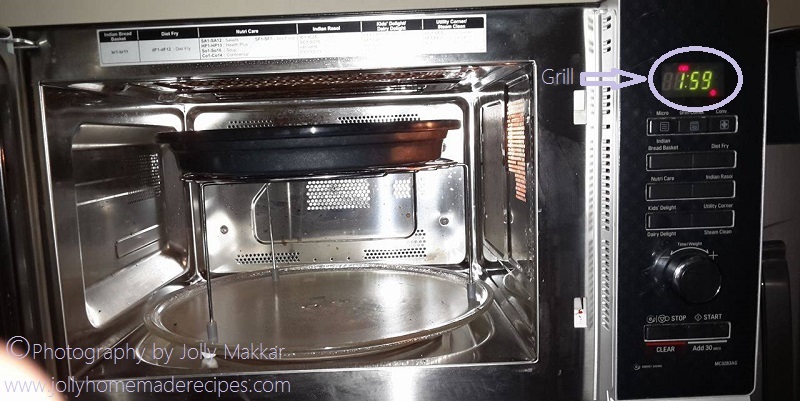 Preheat oven to 200 C and line a baking sheet with parchment or non-stick baking mat. 2. In a medium-sized bowl, mix together the ketchup, pizza sauce, oil & seasonings until combined. 3. Place tortillas on baking sheet and add your desired amount of pizza sauce on top. 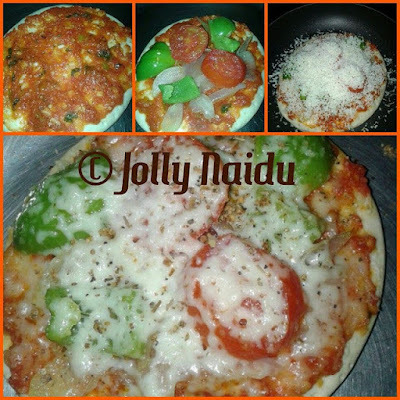 Divide veggies into two parts, first spread the sauce with a spoon, then add veggies (I have added spring onions green part, then mixture of all 3 bell pepper, then top over the grated cheese, then add circles sliced tomatoes and rest of the mixture of bell peppers and top-up over the more pizza cheese as shown in below step by step pictures. and no one wants a pizza burnt to crisp. I’ve been there. It ain’t pretty! 5. Take out of the oven. Sprinkle with Italian seasoning slices and serve immediately...YUMM !! Happy Cooking & Enjoy Pizza !! Excellent idea Jolly. Pizza looks super yummy. Awesome! Innovative and it looks so colourful and delicious. A brilliant way to have a quick pizza ready. I've had this tortilla pizza in Mumbai and loved the crispy base. Jolly, pizza is so colorful cheesy and yummy. I can never turn away from this pizza. I can see the cheese clinging and am drooling. 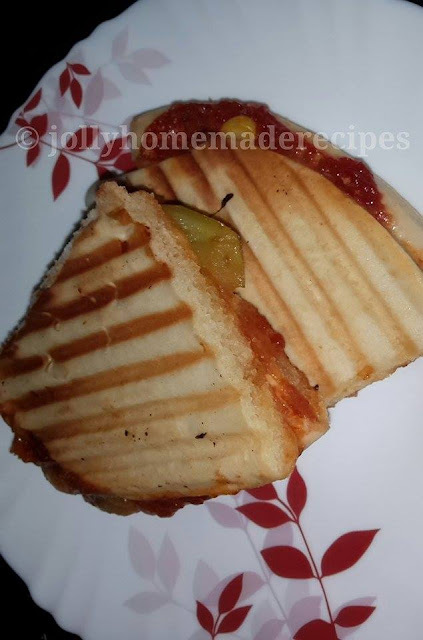 Awesome idea Jolly...u can save time on making pizza base. Very interesting and delicious dear. YUMMY! yummy pizza in a jiffy. Love the idea of using tortilla as a base. super. 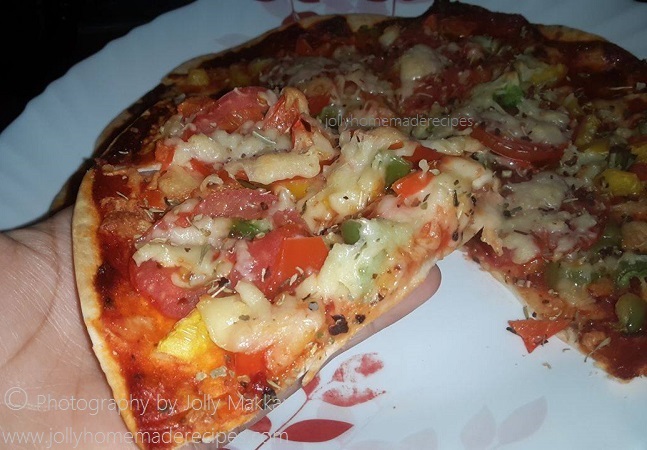 This is really good idea of thin crust pizza, which is quick to make. It looks very tempting. Lovely idea to make Pizza in a jiffy. Wonderful share Jolly. wonderfully explained post dear.. pizza looks delicious!! 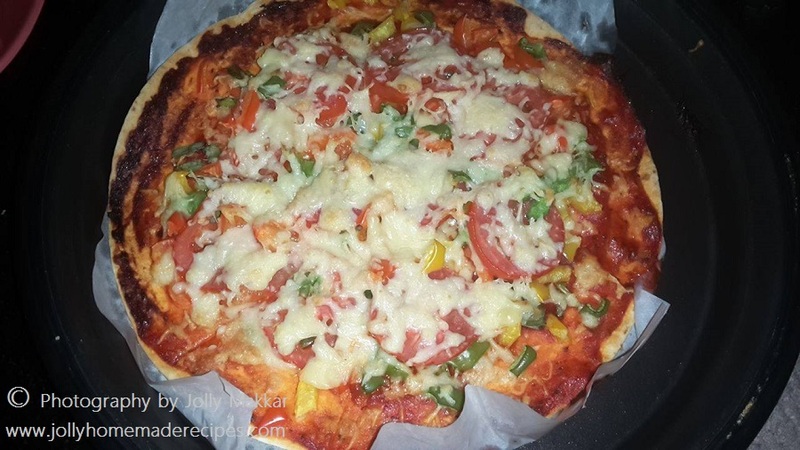 Love the crispy texture of tortilla pizza Jolly, and what a fabulous way to make and eat instant pizza! Beautiful share of customized individual pizzas, that too using tortillas! Love it! Tortilla pizza looks so delicious and tempting.Thanks for sharing the recipe. Brilliant idea.. kids will love the it too. Have made roti pizza but never thought of making a pizza with tortilla as a base , thanks for sharing the awsome idea, will try soon. 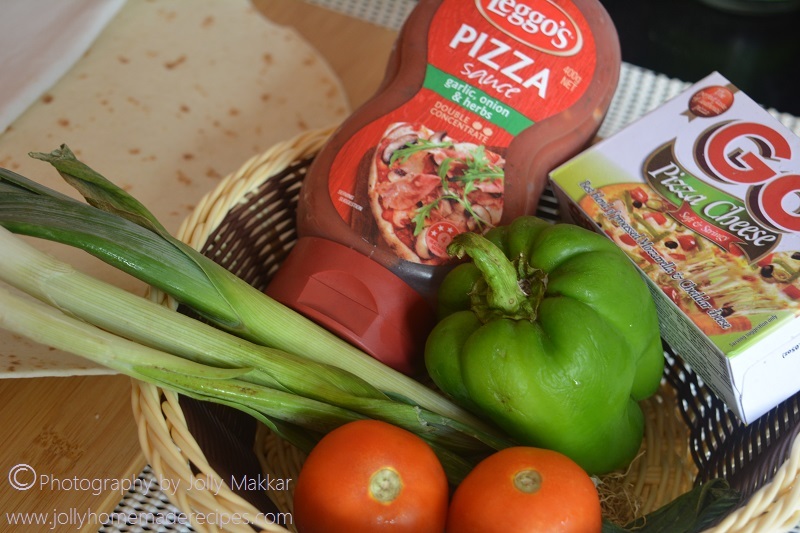 making this tortilla pizza is super easy and quick pizza recipe must say. Anytime you can make it ready and satisfy your hunger. great recipe share. 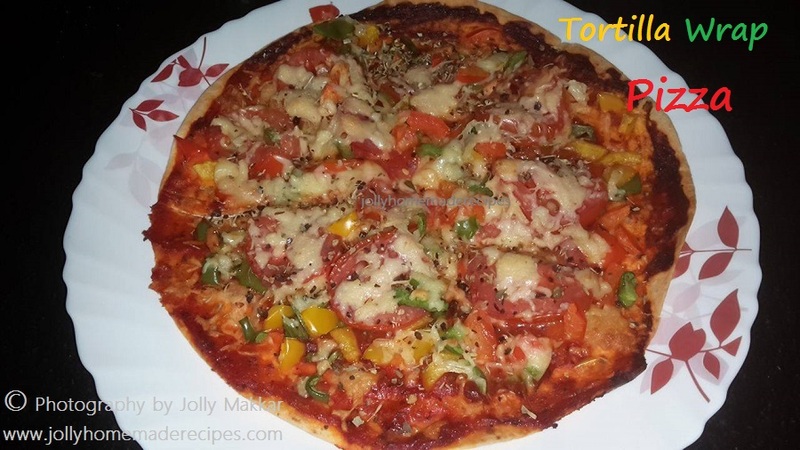 Cheessey colorful pizza with crusty tortilla base sounds yummilicious Jolly ! A very good way to make instant pizza. At times we struggle to make things and this is so handy. What a fantastic way to use leftover tortilla, these pizza sounds so tasty and irresistible.